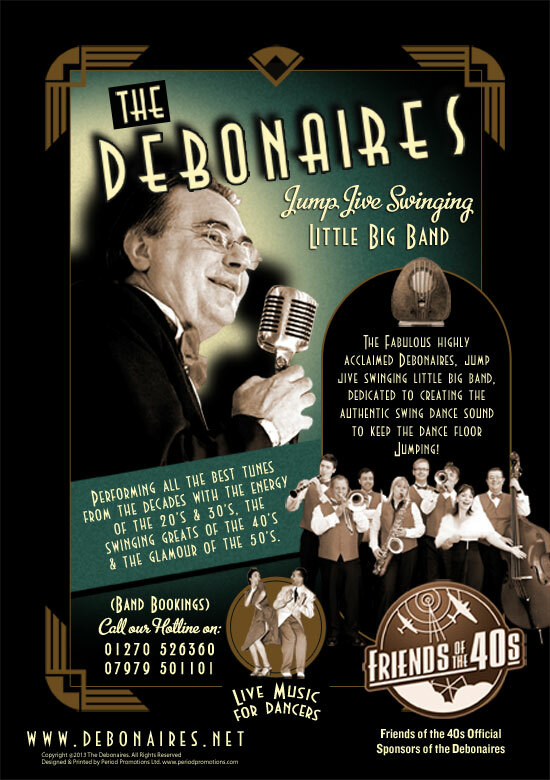 Friends of the 40’s are proud to announce their official sponsorship of Max’s increasingly popular, jump jive swinging little big band, THE DEBONAIRES. 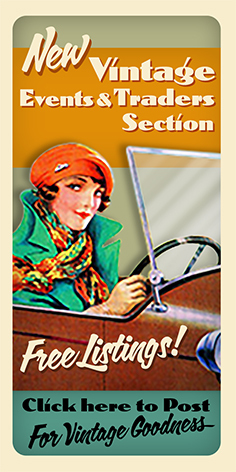 Dedicated to creating the authentic swing dance sound to keep the dance floors jumping! I’m sure all our 40’s friends will wish them every success.